Talk about a MILLION Dollar View and priced BELOW Appraised Value! Well here it is! 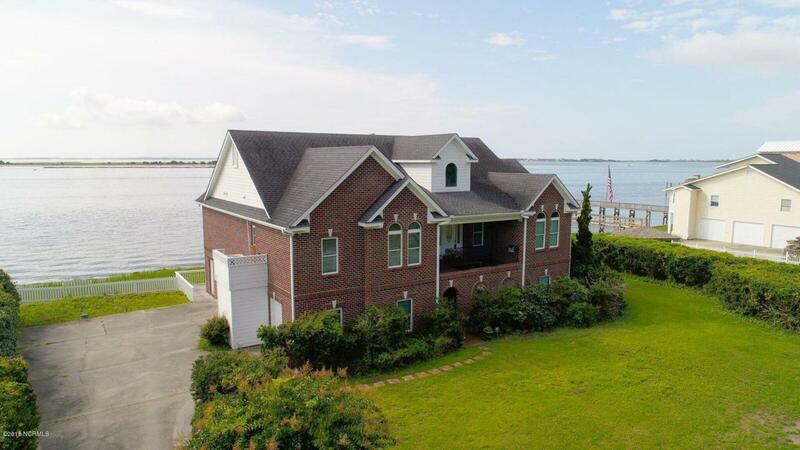 Come look at this beauty located on the breathtaking Cape Fear River. Open floor plan that would be great for entertaining. Large great room with a double sided fireplace w/gas logs. 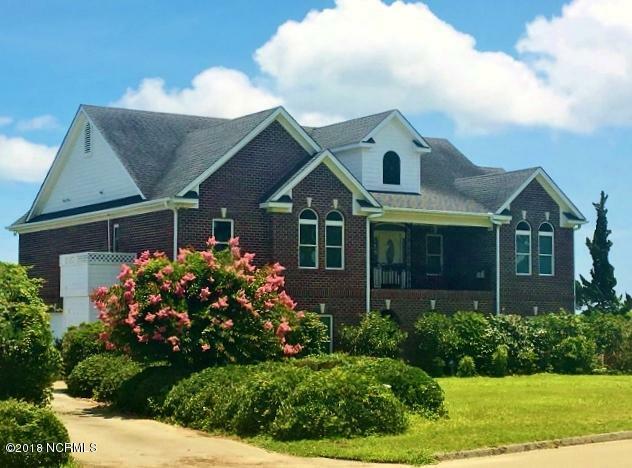 Home offers 3 bedrooms, 2 baths with formal dining & breakfast area. Home has the convenience of an elevator to help with groceries & helping with getting items upstairs. Downstairs has approx. 2,000' +/-; has so much room for storage, workshop, office or MAN/SHE CAVE. Has a 2 car garage & also a single garage for a golf cart or yard tools. The views are stunning. You are located close to everything that Southport has to offer. Great location for the 4th of July fireworks and watching the boats and ships pass you by.Interior has been freshly painted and master bedroom has new carpet. New flooring in kitchen and master bath. Laundry area offers washer/dryer, freezer and laundry sink. Enjoy the pier & dock and get your fishing on! The possibilities for this home are endless. Enjoy the upper and lower decks facing the water to have your morning coffee, read a good book, watch the water activity, sunbathe or enjoy with family and friends. Seller is offering a 2-10 Home Warranty! Call to see this GEM! 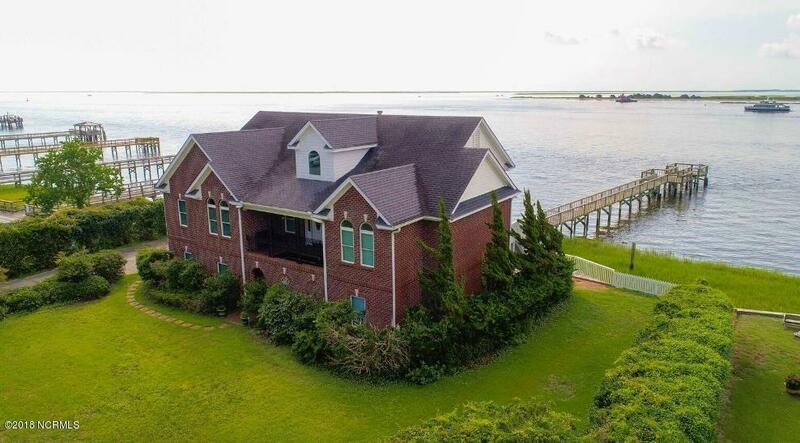 Listing provided courtesy of Ginger C Harper of Coldwell Banker Sea Coast Advantage.